These days it’s harder than ever to find those exceptional hires who will transform your business. Not only is there a tight labor market, but we’re facing a skills gap, lack of collaboration between hiring teams, and disconnected systems. In order to build winning teams, we need to have the right tools and data in place to make those critical hires. The candidate management experience should not only enable this success, it should accelerate it. That’s why we’re creating new products and updating existing ones to bring sourcing and hiring together in one seamless experience infused with data. For example, LinkedIn Recruiter System Connect (RSC) is an integration for your Applicant Tracking System (ATS). 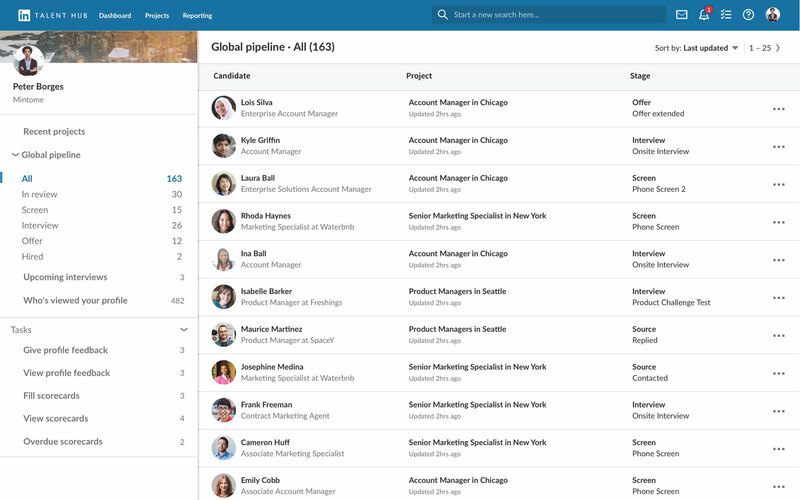 With the click of a button, you can now seamlessly share data across LinkedIn Recruiter and your ATS. With RSC, important candidate information is transferred between your ATS and Recruiter, saving you time wasted toggling between two separate systems and improving candidate experience by helping recruiters avoid redundant outreach. We currently have 18 ATS partners, including Greenhouse, Jobvite, and Oracle Taleo, who we recently announced during Talent Connect. 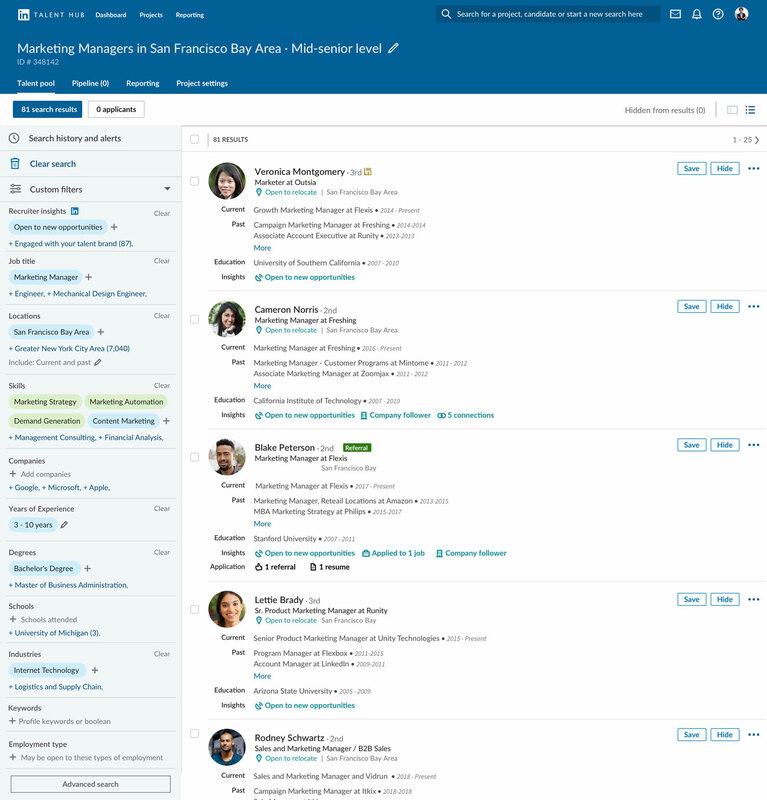 Not only have we worked to make our products more integrated, we’re completely reimagining the candidate management experience with our next product, LinkedIn Talent Hub. Designed with the needs of mid-sized companies in mind, Talent Hub gives hiring teams complete visibility into every stage of the hiring process and how candidates have engaged with your company. 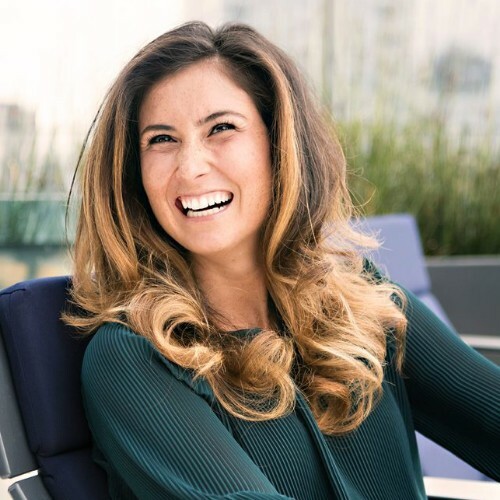 It also uses the actions, skills, and experience of all half a billion LinkedIn members to deliver insights about your candidates, the talent pool, and the market at every stage of the hiring process. Here are three ways Talent Hub will help you hire smarter and faster. We’ve heard from so many companies that there is no single source of truth when it comes to hiring. Disconnected systems and overlapping tools create inefficiencies (and a lot of toggling between tabs) that slow the process and in some cases result in losing candidates. You’ll also be able to organize searches under projects and designate how far each candidate is in the pipeline. This bird-eye view will help you identify which stage of the process requires more time and energy. Hiring managers have a particular fondness for purple squirrels. They want the candidate who can not only build a rocket, but fly it too. Arming yourself with data can help you set realistic expectations and often lead to stronger hires. In Talent Hub, you’ll be able to tap into our wealth of data to get an accurate sense of the available talent pool and to see how candidates are engaging with your company. For instance, your hiring manager may want a marketer with strategy, marketing automation, demand generation, and content marketing skills. With Talent Hub, you’ll be able to show how that skill combination will reduce your search results to next to nothing, and instead adjust your requirements to ensure a strong hire. What’s more, you’ll see who is already following your company, who’s open to new opportunities, and who is connected with people at your company—all at a glance. One of the biggest complaints we hear from hiring managers is that the hiring team doesn’t have visibility. Hiring managers are often frustrated that they are not part of the process and don’t know the status of their open req. We built Talent Hub to bring everyone together—recruiters, hiring managers, and anyone else on the hiring team—because we know that building stronger relationships is critical to your success. That’s why we made it easy to collaborate in Talent Hub. You can share interview feedback, post comments, and even follow the status of offers and background checks. Today there are 20 customers using Talent Hub. Our pilot program begins in January and it will be globally available later next year. We couldn’t be more excited to bring you Talent Hub and can’t wait to hear what you think.